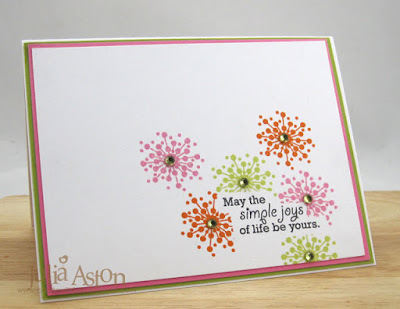 Love your flower card with the masked sentiment! Great colors. 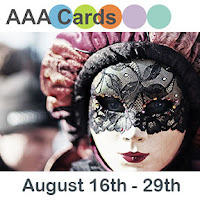 Thanks so much for linking up and playing along with us at AAA Cards. Two fabulous cards! 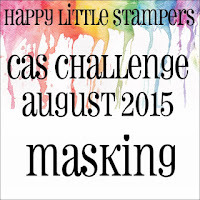 Thank you for joining us at Happy Little Stampers! Fantastic cards Julia! Love the stamped flowers and Halloween theme for the second! Two great cards, Julia! I am sure your friend will just love her card and the humor behind it! Oh and Happy Birthday when it arrives! 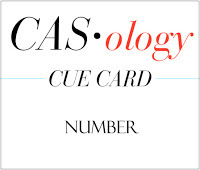 Love your cards Julia and what a fun take on CASology. Thank you for sharing with us at CASology this week! Yay for using the Products right away! 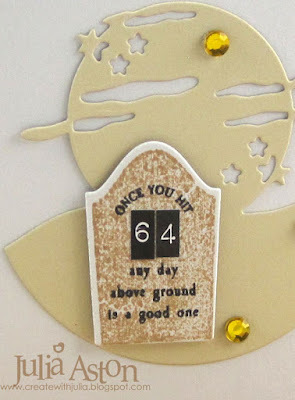 Beautiful masking card and I love the second one ....too funny! What a crack up that second card is! Made me chuckle! Fabulous take on the cue too! Thanks for sharing with us at CASology this week! What a beautiful card for our challenge!! 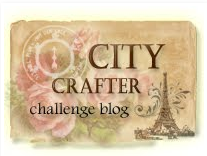 Thanks so much for playing along at CCCB! 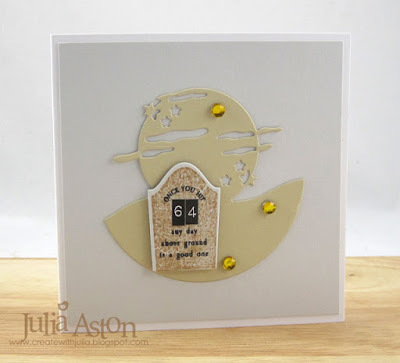 Gorgeous cards Julia...love them both and I am sure your friend will too. I love these bursts of color with the masked sentiment, Julia! And I'm still laughing about the 2nd card! 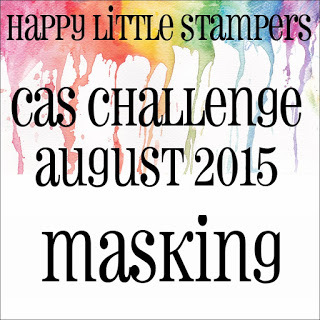 Thanks for sharing these with us at Happy Little Stampers! I love your first card. The simplicity of the sentiment nestled between those colourful blooms is gorgeous.